HomehistoryWhy Write A Novel About The Man Who Killed Anne Boleyn? 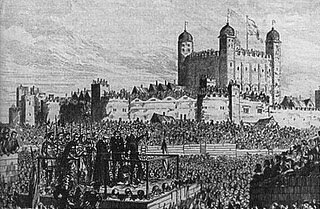 The most notorious executioner of his time, Jean Rombaud is brought over from France by Henry VIII to behead the condemned Queen of England, Anne Boleyn. But on the eve of her execution, Rombaud is coaxed into a promise by the ill-fated queen to bury her six-fingered hand at a sacred crossroads. Yet in a religious war-torn Europe, the hand of this infamous Protestant icon is such a powerful relic that many will kill for it…And so from a battle between slave galleys, to a black mass in a dungeon, to the fortress of an apocalyptic Messiah, Rombaud must travel to honor his vow. 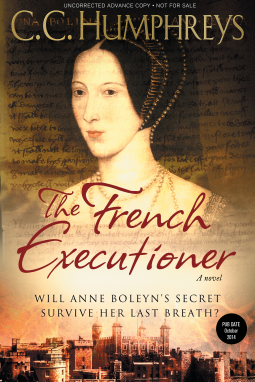 The French Executioner can be purchased at Amazon UK, Amazon US, and Barnes & Noble.